Maven Capital Partners (“Maven”), one of the UK’s most active SME investors, is pleased to announce a £500,000 investment on behalf of the Northern Powerhouse Investment Fund (NPIF), in Warrington based Aberla Services (“Aberla”). The specialist knowledge and experience of the Aberla team leaves the business ideally placed to work with large energy consumers, such as commercial retailers, water utility providers and care homes, to help them develop and deploy comprehensive energy strategies. The NPIF investment will allow Aberla to expand the team and exploit opportunities in the growing market for commercial solar photovoltaic (“PV”) systems, battery storage solutions and air source heat pumps which benefit from the UK government’s Renewable Heat Incentive (RHI) scheme. Mike Fletcher, Chairman at Aberla said: “We are delighted to have secured £2.0m of additional finance to support the Company’s growth ambitions and also to have secured a £500,000 investment from the Northern Powerhouse Investment Fund, alongside our own investors. 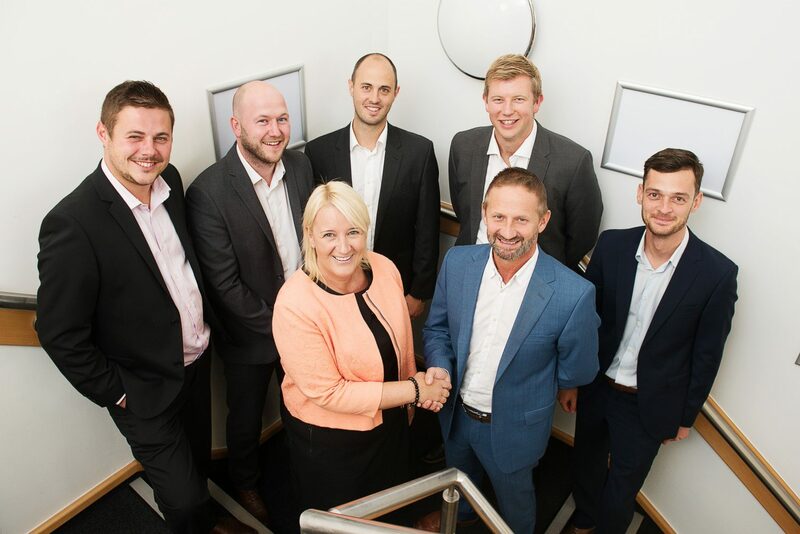 This new funding, allied to our investment in an ambitious management team led by Paul McCarren, provides the Company with a unique platform of talent and delivery capability to benefit our clients and partners alike.